Facebook announced it will remove the “disputed” tag it implemented earlier this to alert readers of potentially false stories in an effort to combat the spread of fake news on the site after they realized the effort completely backfired. The social media giant said that the placing the tag on inaccurate stories may have actually reinforced “deeply held beliefs,” instead of opening up readers to critical thinking, according to Gizmodo. 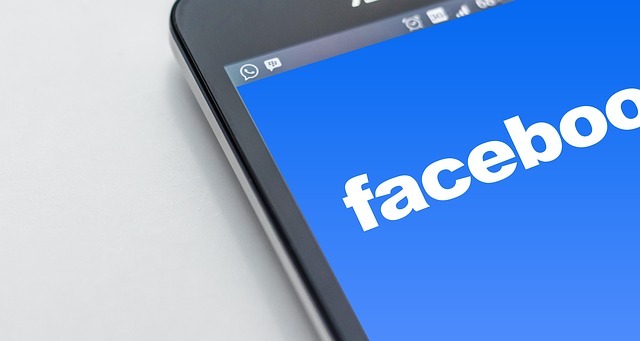 Even though Facebook said the network wants to fight fake news, the company will not completely remove fake stories from the site, relying on the deprioritization of stories to make it more difficult for users to find them as they continue to study the situation. Facebook also announced that they were starting a new initiative to better understand how people decide whether the information is accurate or not based on the news sources they depend upon.